Description: It’s more than likely you’ve come to know Nolan The Ninja as the sharper-than-a-sword lyricist from Detroit. Not only is Nolan an MC with one of most the recognizable cadences, he’s also a producer with all types of beats on deck. 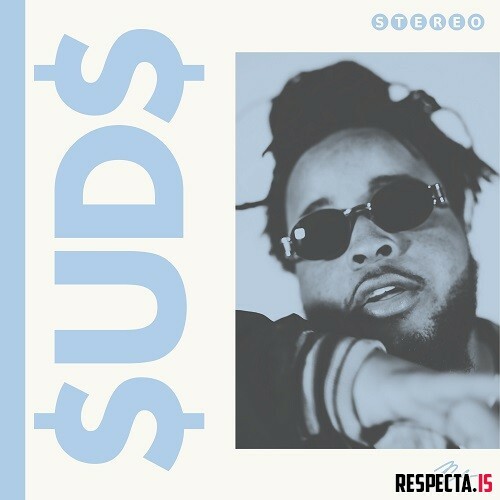 Nolan’s latest release, CRUD / $UD$, are two instrumental projects loaded with vibes. With 50 cuts in total—25 on each—Nolan has compiled an extensive set of tracks showing where he came from as a producer as well as where he’s going.